The Inclusive Class is so pleased to post this article submitted by Lachrista Greco. 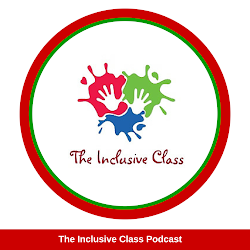 Lachrista was a guest on The Inclusive Class Podcast several years ago, sharing her experience growing up as a student in special education. 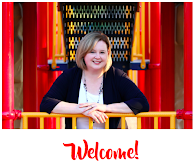 Today, we welcome her back with this very insightful blog about learning disabilites! Learning Disabilities are commonly misunderstood, even though 4.6 million Americans report having one. This type of disability is treated as “less than” physical disabilities. According to the National Center for Learning Disabilities, “seven out of ten parents, educators, and members of the general public incorrectly link learning disabilities with intellectual disability” (NCLD, 2014). Because learning disabilities are invisible, those of us with them are treated poorly, and often not believed. I have legit been told this before. Yes, much of this is ignorance, but please refrain from saying this to someone. There are many types of disabilities, and not all disabilities are visible ones. Most of us are born with them. For whatever reason, our brains are wired differently. It doesn’t mean we experienced some form of trauma in the womb or as young children. Newsflash: all types of people have learning disabilities. These disabilities don’t discriminate based on age, race, gender, etc. This is rude, because it’s incredibly judgmental. It really shows a person’s ignorance. Saying this to someone with a learning disability can really invalidate our experience and our diagnosis. We don’t all have Dyslexia. 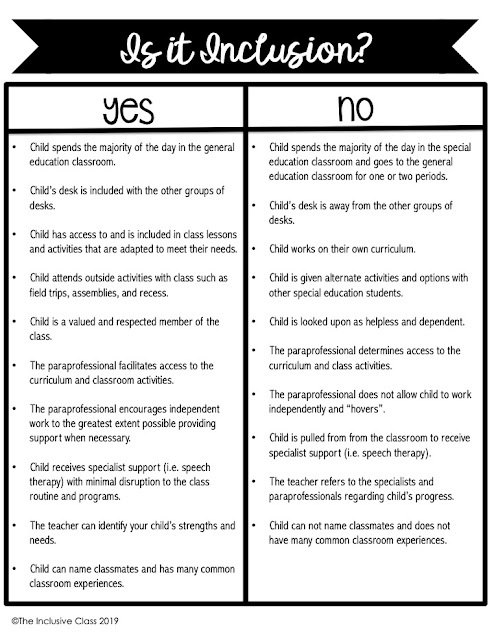 There are many different types of learning disabilities. Please don’t assume that we all have the same one. One of my middle school science teachers asked me this. It was extremely hurtful, but I didn’t have the language at the time to articulate why. 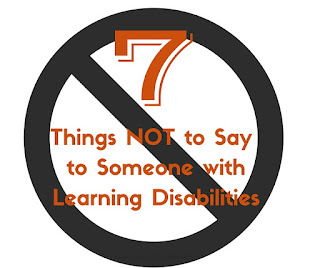 Saying this to someone with a learning disability is completely inappropriate. Asking this assumes we are lying about our disability and our need for accommodations. I’m not using it as a “crutch.” It’s all I know. Actually, it’s not unfair. All through school, part of my IEP (Individualized Education Plan) was to be given extra time for tests. Because tests are created in a one-size-fits-all way, giving a person with a learning disability extra time allows for somewhat of a level playing field. It takes many of us longer to process information, and then to show that information in the form of a test, so the extra time is necessary. Having extra time on a test never gave me a leg up--trust me--I did poorly on several tests even WITH extra time. No. You can’t. This statement assumes a) you think you know what we’re dealing with, and b) that we must obviously want to be “fixed.” Learning disabilities don’t get better with time. Those of us with them just learn how to work with them more, and not against them. There is no “overcoming” our disability. And honestly, I wouldn’t want to. It’s a part of my identity. It’s a part of who I am, and how I think. Lachrista Greco is a writer, speaker, activist, and Trauma-Informed/Adaptive yoga instructor. She is also the founder and CEO of Guerrilla Feminism, a global feminist resource network for activists. Lachrista has spoken at colleges, universities, and nonprofits about digital activism, learning disabilities, Italianità, domestic and sexual violence, and yoga. She has published two books. Lachrista lives in Madison, Wisconsin (with pieces of her heart in Rome), and plays Beyoncé songs on her ukulele. Follow her on Twitter or check out her website @ lachristagreco.com. My name John and I totally can relate to this I too have dyslexia and auditory processing. When people look at you they don’t see your disability but when they see your mannerisms they assume you’re stupid or something is wrong with you. This piss me off because they assume that we’re all the same diagnosis. I had a person say to me, “You have dyslexia isn’t that where you have a hard time with numbers and stuff.“ Ah No dyslexia is more complex than what people realize an assume everyone has the same diagnosis. There are many variations of dyslexia and people assume we’re stupid. I worked at dollar tree store for almost a year and I told my boss I dyslexia when I was working the register. She said “if you’re dyslexia was that bad you can’t work on register.” When really I just had a hard time making change due to my dyslexia that I decided to make a cheat sheet of how to make change by drawing the size of Quarters, nickels, dimes, and pennies. As a result I got better that I didn’t need my cheat sheet I but kept it on hand if I ever got stuck. But over time a new probably arose my boss was beginning to harassing me an bullying me saying that I’m taking too much time to do a job that should only take me ex amount minutes. when I told her again I had dyslexia she then said “than you can’t work here.” This continued for a couple of months before I quit. I decide to sue them for harassment, discrimination, and The lack of accommodations to my needs of my learning disability. Because under the law once an employer has been made aware of a persons learning differences or disability he or she must make accommodations to the person‘s needs. Under The Disability Discrimination Act (DDA) prohibits discrimination against disabled people in employment. Employers must make reasonable adjustment to their premises or employment arrangements, if these substantially disadvantage a disabled employee, or prospective employee, compared to a non-disabled person.